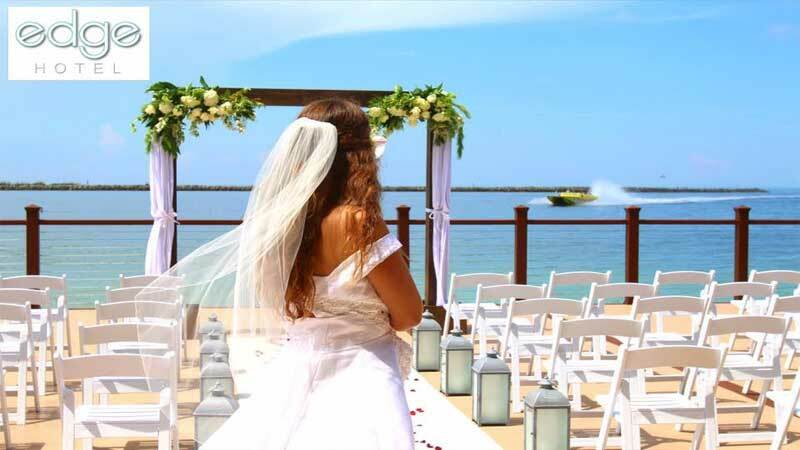 Make your dream wedding a reality and celebrate your special day at our waterfront luxury hotel. 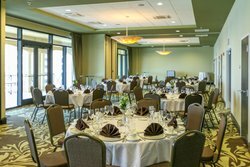 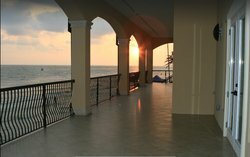 Our indoor and outdoor wedding venues in Clearwater Beach make event planning and organizing simple and straightforward. Take advantage of our one-stop-shop approach, with multiple event spaces for both ceremony and reception, on-site catering, and hotel rooms and suites. 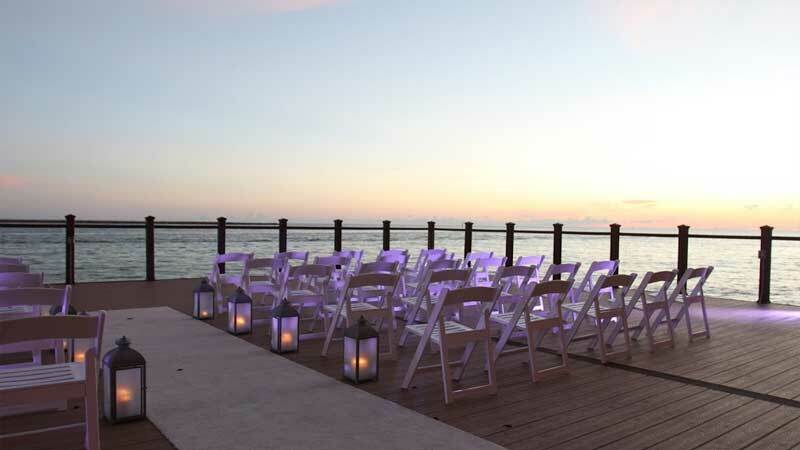 Recite your vows while feeling the warm gulf breeze on your shoulder, as a perfect sunset descends over the waters. 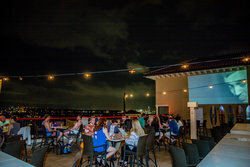 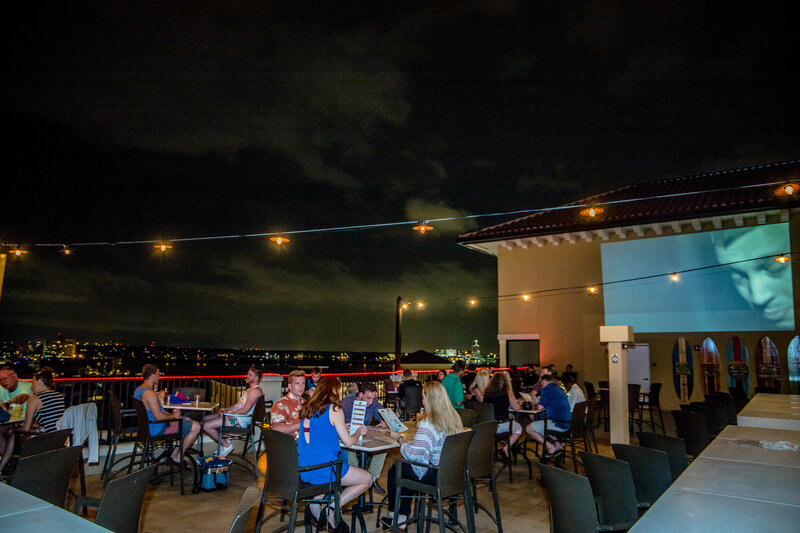 To end the perfect evening, dance the night away with the twinkling lights of Clearwater Harbor as your backdrop. 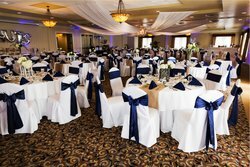 From pre-wedding to intimate wedding ceremonies and elegant receptions, as well as beautiful honeymoon accommodations, we will make your special day truly magical. 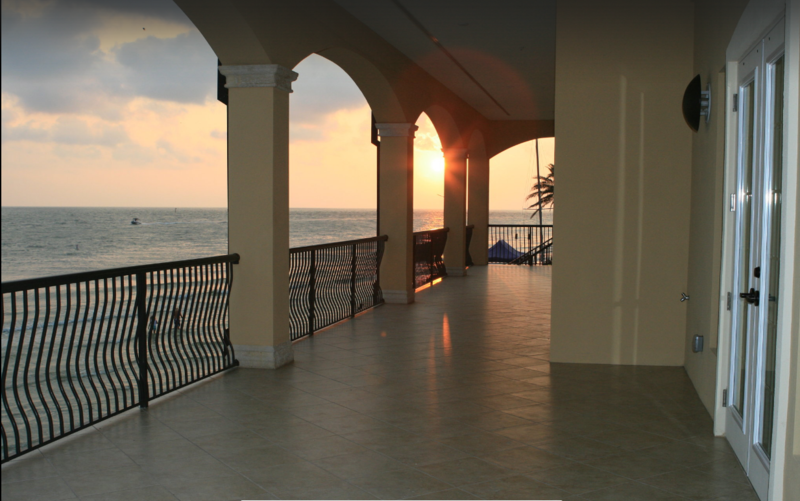 Our sun-filled hotel suites with private balconies are a photographer’s dream, perfect for photos you’ll savor for a lifetime. 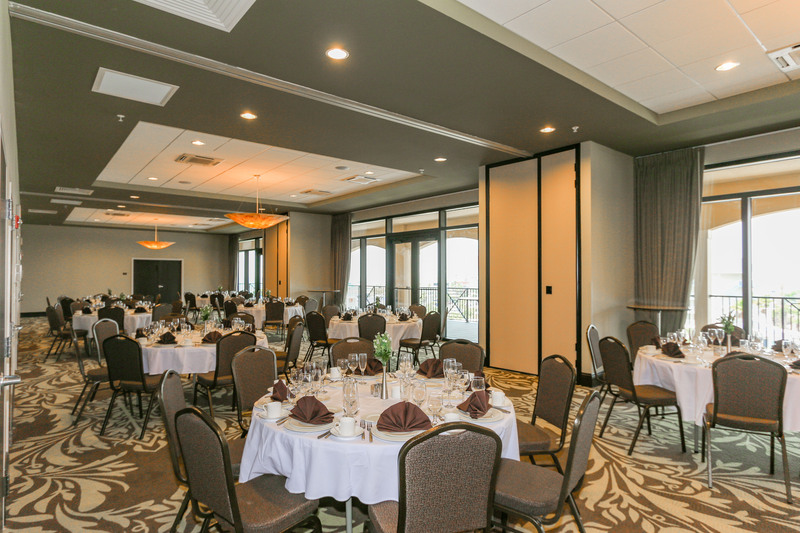 After getting ready, you’ll simply step down to our event spaces. 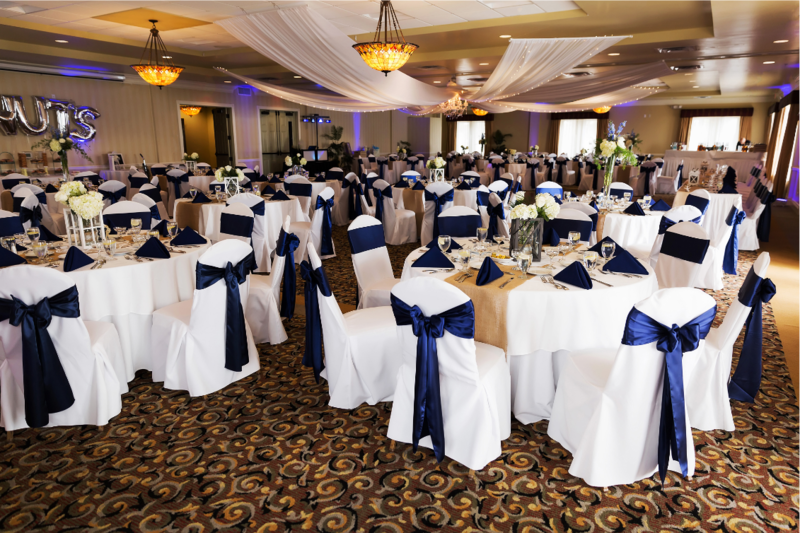 Let our expert wedding planners lend their knowledge and creativity to take the stress off your shoulders. 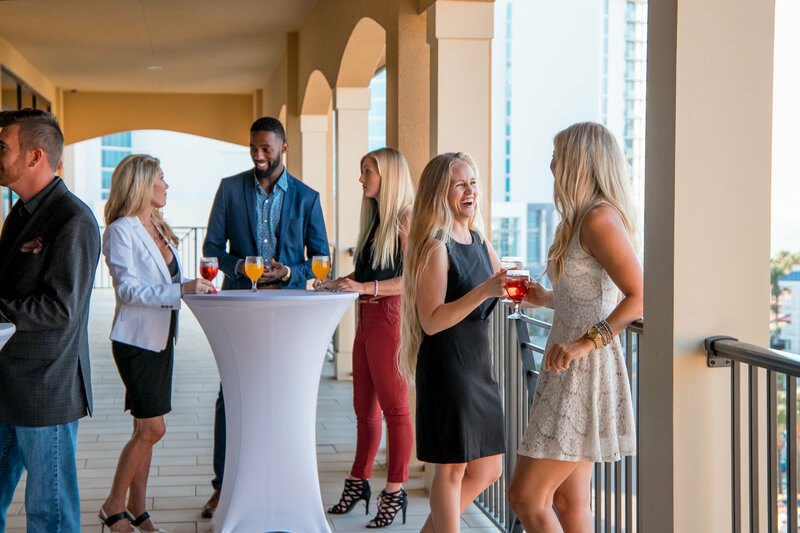 Whether you’re planning a champagne brunch, sunset dinner, or a night of libations and dancing, our innovative chefs and professional banquet staff will deliver an experience you will cherish for years to come. For addittional information check out our event venue details. 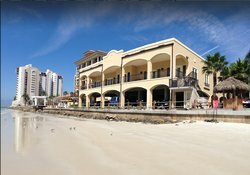 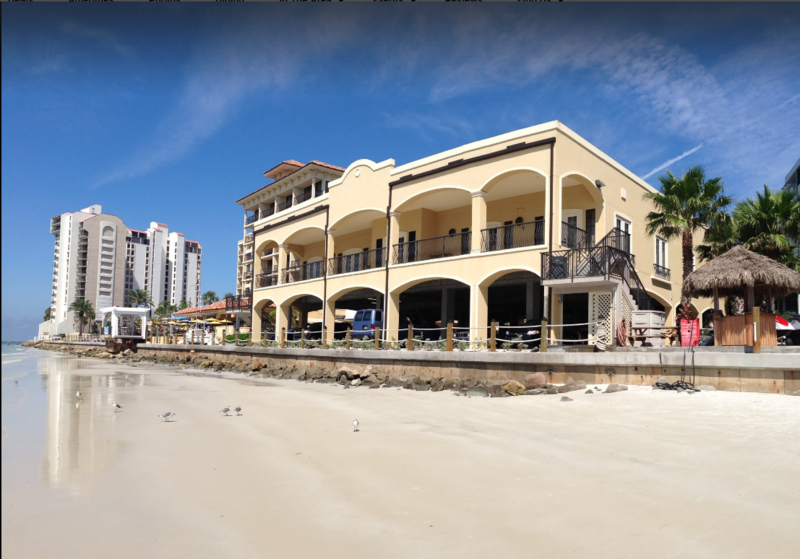 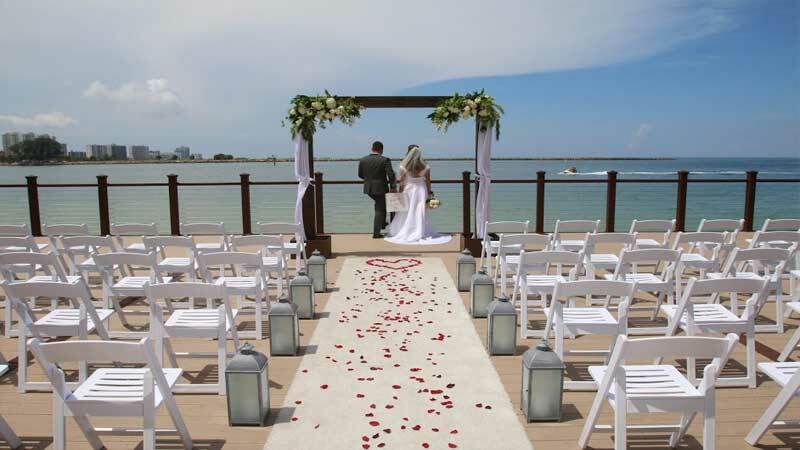 Start planning your waterfront wedding in Clearwater today and get in touch with our staff!